Children's Album "Let's Imagine A World of Love" on iTunes today! Well-known as Robyn, Host of Nick Jr., Hillary Hawkins was on TV everyday introducing shows such as "Dora The Explorer," "Bob The Builder," & "Little Bill." 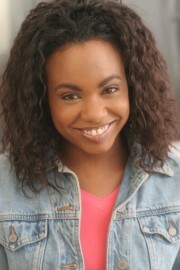 She was also Kate on Nickelodeon's "Are You Afraid of The Dark," the singing voice of Vanessa on "Gullah Gullah Island" and a Host for Radio Disney. Stage credits include TWUSA National Tours "Seussical The Musical" & "If You Give A Mouse A Cookie & Other Story Books" and "Petite Rouge A Cajun Red Riding Hood" at the Growing Stage Children's Theatre of New Jersey. 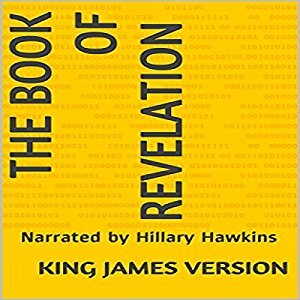 Recently, Hillary was on CBS, ABC, NBC & FOX on National TV Show "African American Short Films" in a short film she wrote & produced entitled "Stuck For A Reason." She also wrote and produced all the songs on her debut album "Let's Imagine A World of Love" available on Amazon & iTunes!! 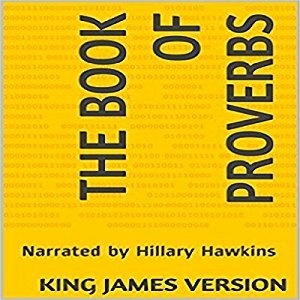 The Book of Psalms, Proverbs, Revelation and more narrated by Hillary Hawkins with Love. After a successful career as a child actor, Hillary went on to get a degree in Creative Writing from Smith College, achieved in just 3 years on the Dean's List, while working as a Radio Personality for 106.3 Smooth FM. 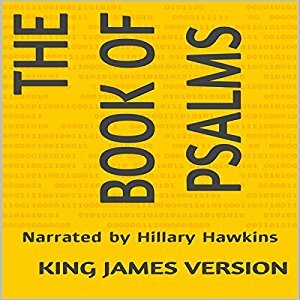 Hillary recently started her own production company, Hillary Hawkins Production and the team is having great success! Hill's short film "Stuck For A Reason" was selected for National TV Show "African American Short Films" and aired on ABC, CBS, NBC & Fox and you can now WATCH HERE on Amazon! Dreams Come True! Dreams Come True! Continue to FOLLOW YOUR DREAMS!! Sending lots of LOVE & HUGS your way! Hillary on Nickelodeon AS ROBYN, HOST OF NICK JR.
​ ​​"LET'S IMAGINE A WORLD OF LOVE."